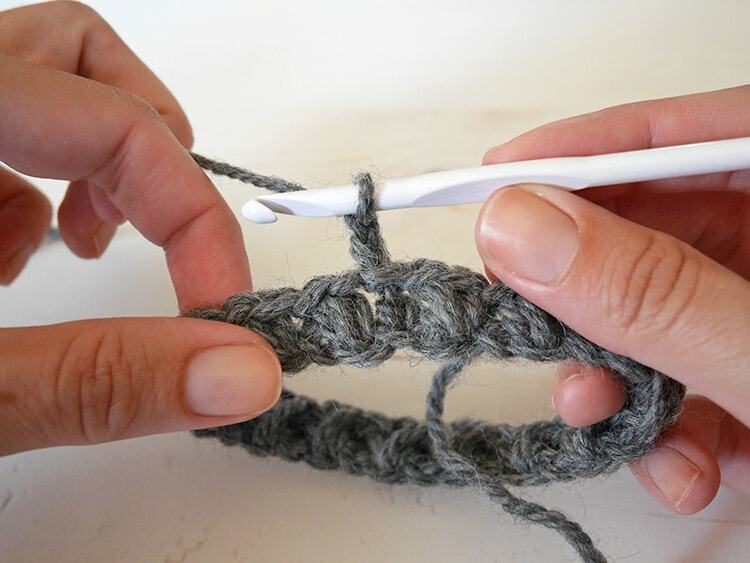 There are some stitches that are only worked in rows, in order to produce the result they are supposed to. One of them is the mini bean stitch. It is the one I used a little while ago for my espresso cup cozy. 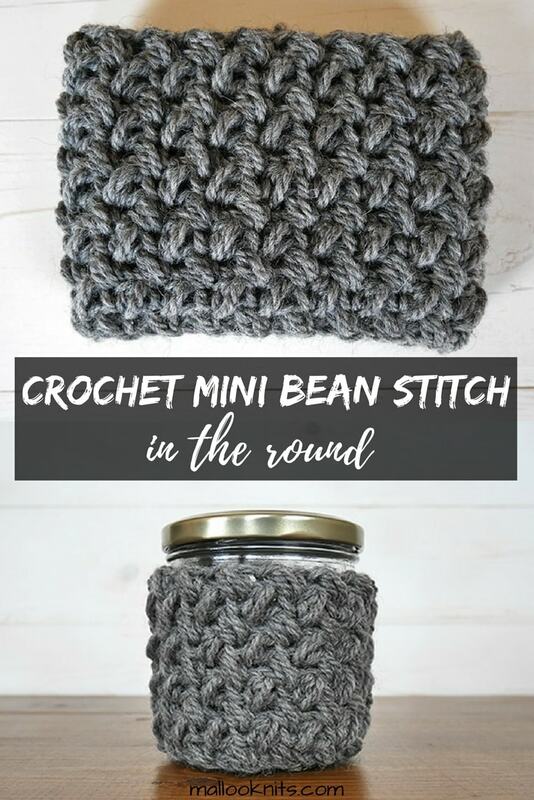 Today I will show you how to achieve the exact same result and make the mini bean stitch in the round. When I was working on my cup cozy, I thought it would be great to achieve that texture in the round. It would look great as a coffee sleeve! The truth is that you can make it in rows and then sew the sides to make a tube but that is boring! And usually, I will do everything in my power to avoid sewing! The thing is that it only takes a simple trick to acquire the same effect in the round. The first row is as usual. Chain a multiple of 2+1, make a mini bean stitch in the third chain from hook, ch 1 and repeat the mini bean stitches until you reach the last chain. 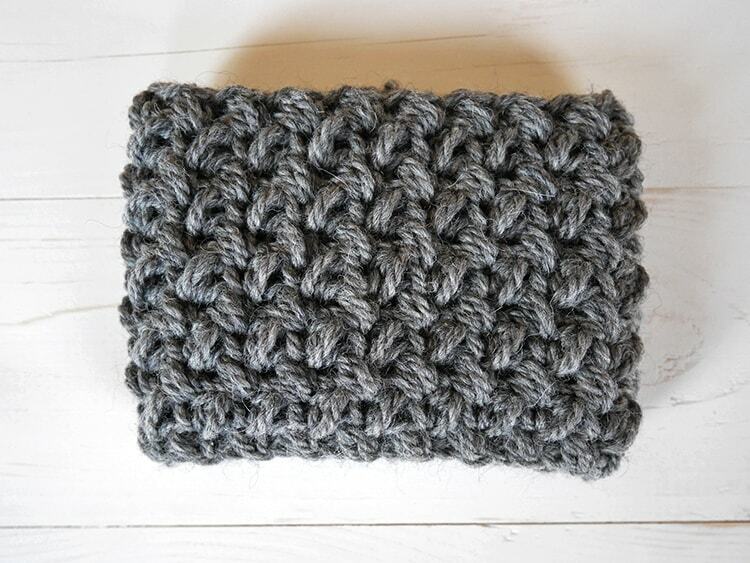 If you are not sure how to make the mini bean stitch you can check out the photo tutorial for my espresso cup cozy. Now that you made your last mini bean stitch in the last chain and chained 1, slip stitch in the first mini bean of the round to join. That would be a great time to sew the bottom half with the yarn that remained from the initial chain. For the second round just chain 2 and turn your work. What is that you say? There is no turning when working in the round? Well, my friend, why not? 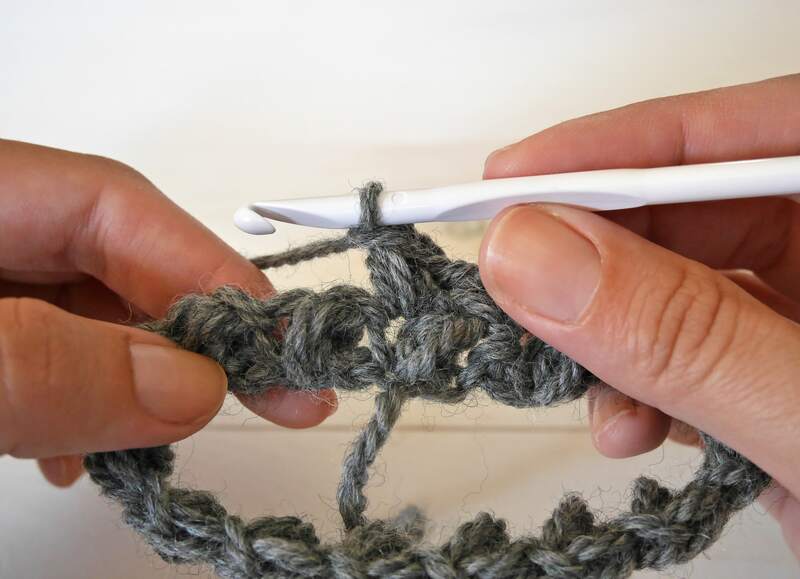 This simple but effective trick is the thing that is going to help you achieve the exact same texture for the mini bean stitch in the round. Let’s continue. You will now face the inside of your work. 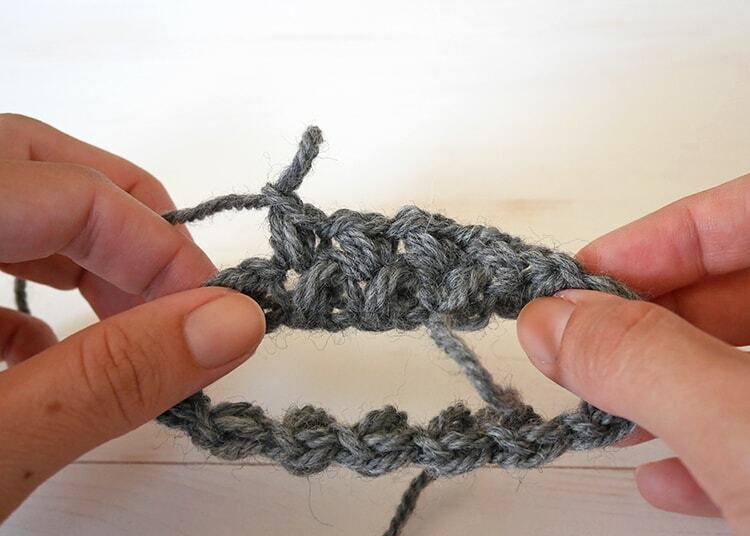 After you chain 2, work the mini bean stitch in the space indicated and not the chain 1 as usual. Continue in this manner until you reach the end of the round. 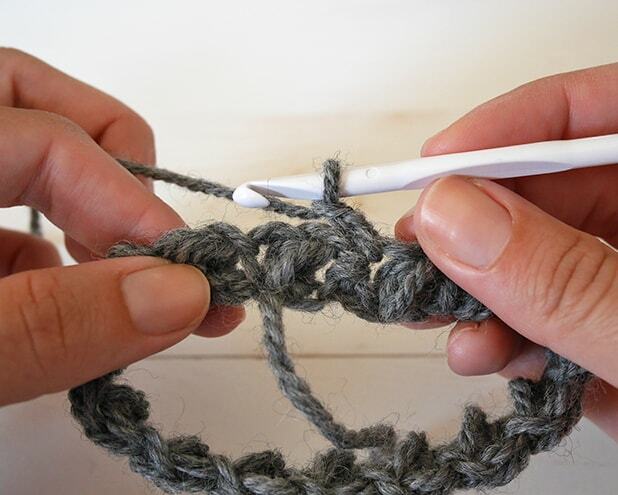 Slip stitch in the first mini bean stitch of the round and repeat round 2 for as many rounds as you like. R3-…: repeat round 2 as many times you like to get the desired height. How simple was that? And no sewing! Yeah! 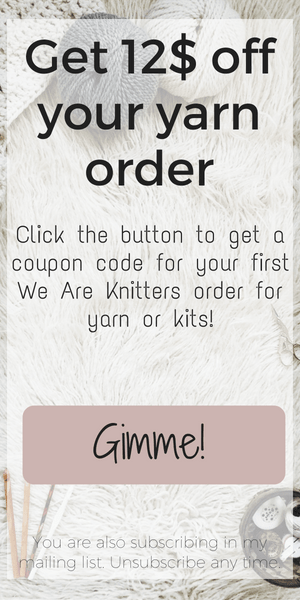 Ok, except for weaving in the ends but that doesn’t count as sewing. Does it?